In this course we'll start from scratch by installing and configuring Angular Material to be used in a project. This will include configuring a custom Angular Material module as well as some prebuilt themes available to us. We'll look through the Material api as well as apply tips and tricks on common problems you'll face when applying this style to your application. We'll cover topics such as how Material handles user input, common Material utility components (spinners, progress bars etc. ), and how to properly manage tabular data and themes in Angular Material. 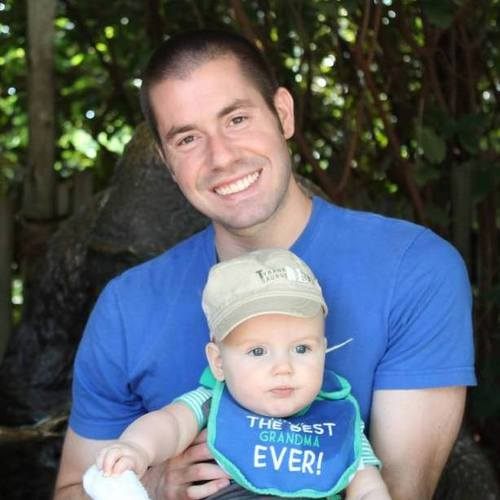 By the end of this course, you will be comfortable leveraging the Angular Material component library to create applications that look and feel great based on the Material design guidelines and have a high focus on accessibility. 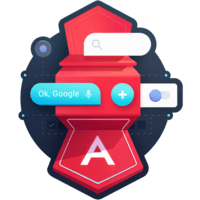 Instructor: 00:00 The goal of this course is to introduce you to the key components and concepts necessary to start taking advantage of the Angular component library in your next application. 00:07 We'll start by taking a look at how to install and configure Angular material for your project. This will include creating a custom material module, and using prebuilt material themes. We'll then move out to layout and navigation components, including material toolbars, side navs, and tabs. 00:21 This will include a look at each component's API, tips and tricks, and common use cases. We'll then take a look at managing user input in your application, by using Angular material inputs and day pickers. 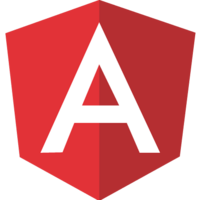 Next, we'll look at common utility components that you can use in any application, such as Angular material spinners, progress-bars, and snack-bars. 00:39 We'll wrap up by checking out how you can manage tabular data in your app by utilizing the Angular material data table component, and finally, see how you can customize the look and feel of your application by managing themes with Angular material theming. 00:50 By the end of this course, you'll be comfortable leveraging the Angular material component library, to create applications that look and feel great, based on the material design guidelines, and have a high focus on accessibility.